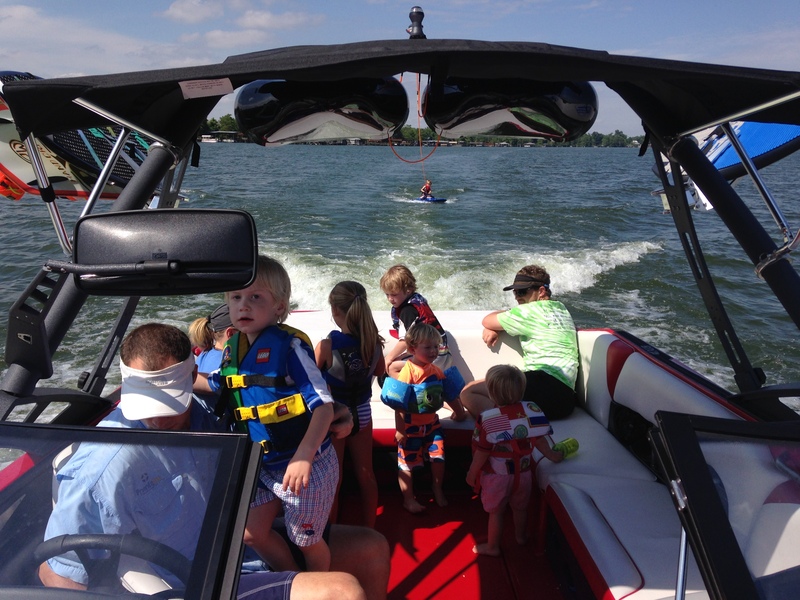 When it comes to going out to the lake, most Memphians travel to Pickwick for a fun time with the family! 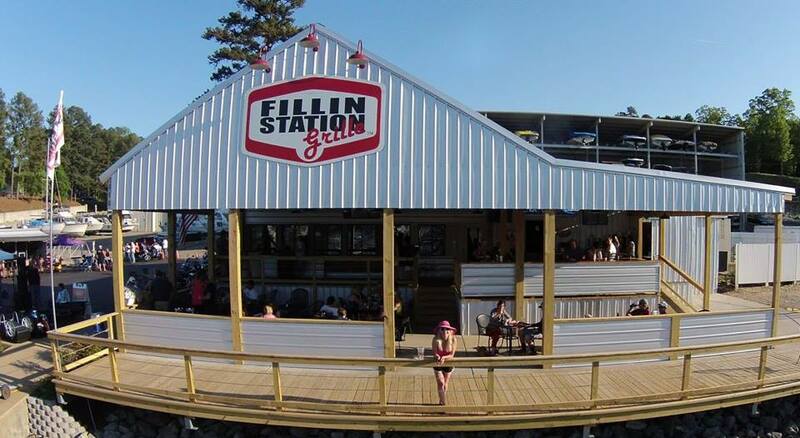 Since last year a lot of changes have been going on at the lake, this includes the opening of the Fillin Station Grille at Aqua Yacht Harbor Marina. If you haven’t made it out to get breakfast, lunch, or dinner at the Fillin Station, then you are missing out on some great food. As soon as you walk in to the place, you are greeted with smiles. You have the option of sitting outside in the newly built deck or inside to escape the heat. The service and management are top class, and the food is exceptional. During Memorial Day, the crew at the Fillin Station was all hands on deck and worked tirelessly to serve every customer and keep tables happy during their meals. As you know, Pickwick gets busy on big weekends, but that doesn’t stop the people at the Fillin Station from working their hardest to make the customers happy. The Memphis Boat Center crew has become regular customers at the Fillin Station, and we love going to eat there after a long day out on the water. The food really is amazing, and if they don’t have it on the menu they can make it for you as long as they have the ingredients! We tend to order a lot of Chicken Philly Sandwiches even though they are not on the menu, and they are some of the best we have eaten. During our dinner a few weeks ago, we began to talk to the restaurants amazing management team and came up with an idea to take their employees out on the lake on their day off for a full day of surfing as a treat for all their hard work during Memorial Day. 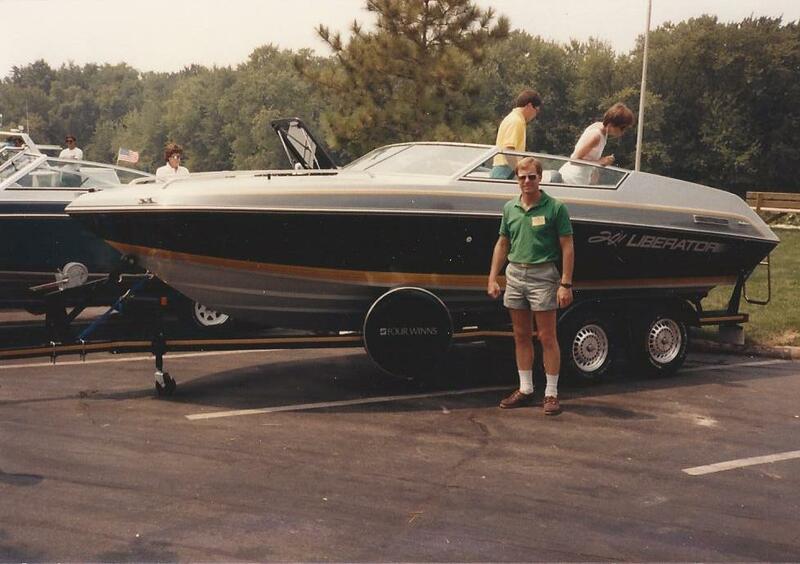 The day came and we drove up to Pickwick and met the Fillin Station Crew at the restaurant on the water and loaded everyone up on the beautiful 21VLX. 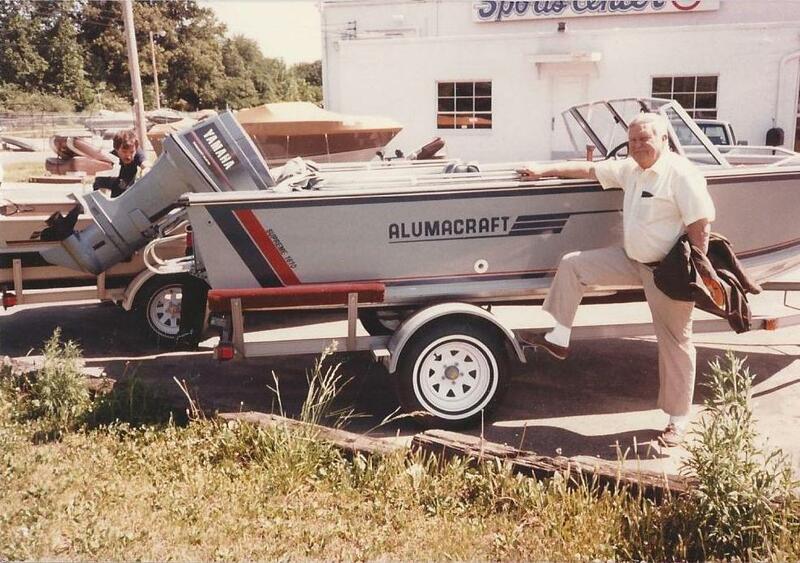 We stopped at the Aqua fuel dock to get ice for the water and gatorades in the cooler and headed down to the Tom Bigbee waterway. 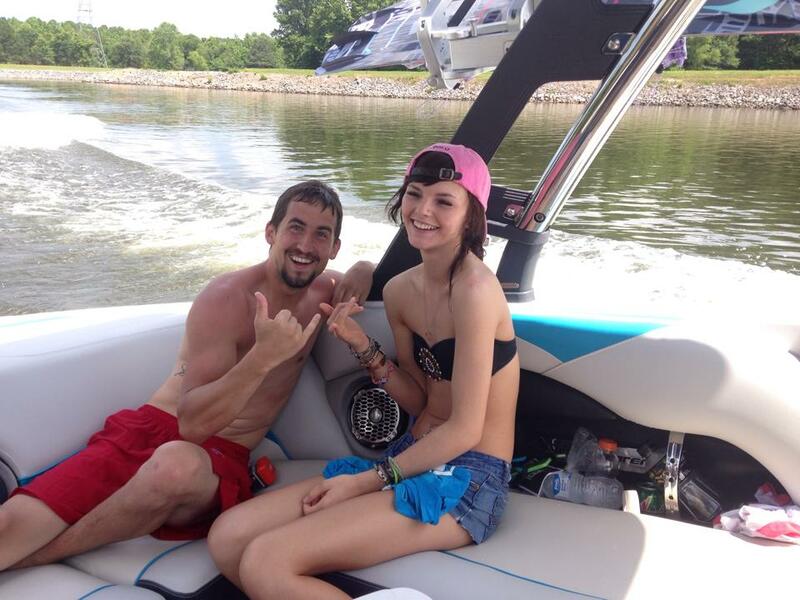 None of the crew had surfed before, but by the end of the day everyone had surfed or wakeboarded! The smiles of everyone when they got up and surfed was amazing, and they were soon taking pictures and posting them to all their social media networks! 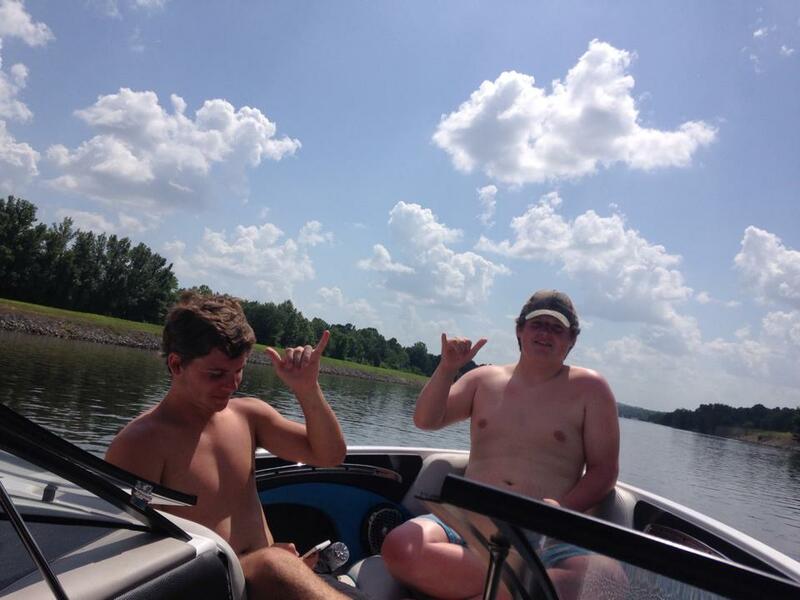 The day was perfect in every way, the weather was great, we were the only ones on the river, and everyone learned how to surf. 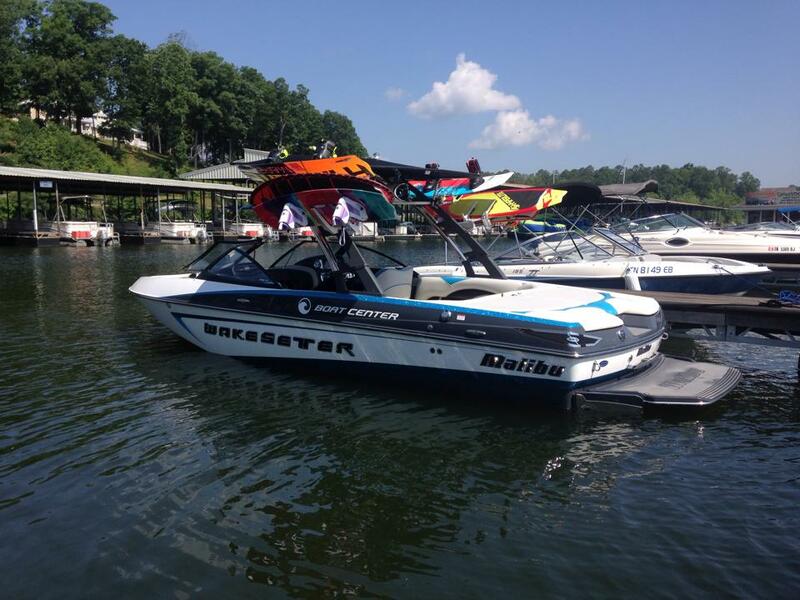 Memphis Boat Center enjoys partnering up with companies and taking out their hard working employees for a day out on the water. 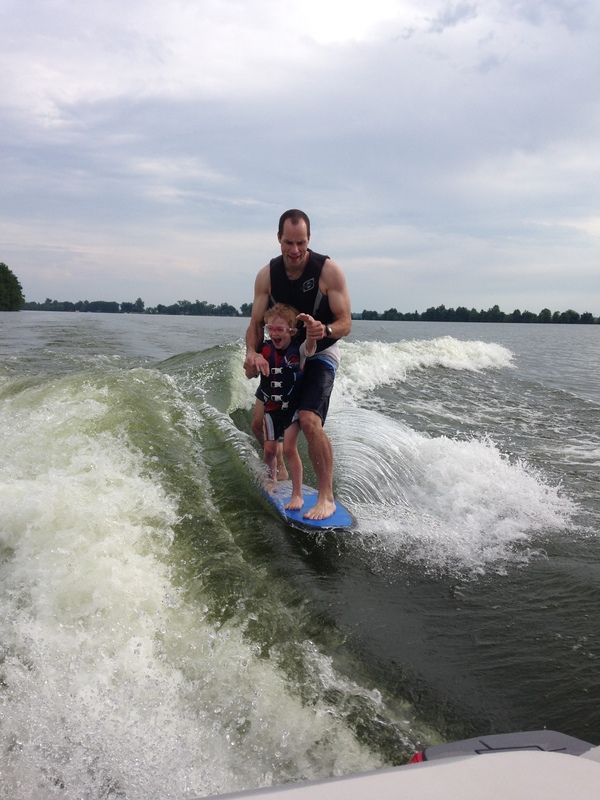 This creates team bonding through spending time together and helping each other learn how to surf. 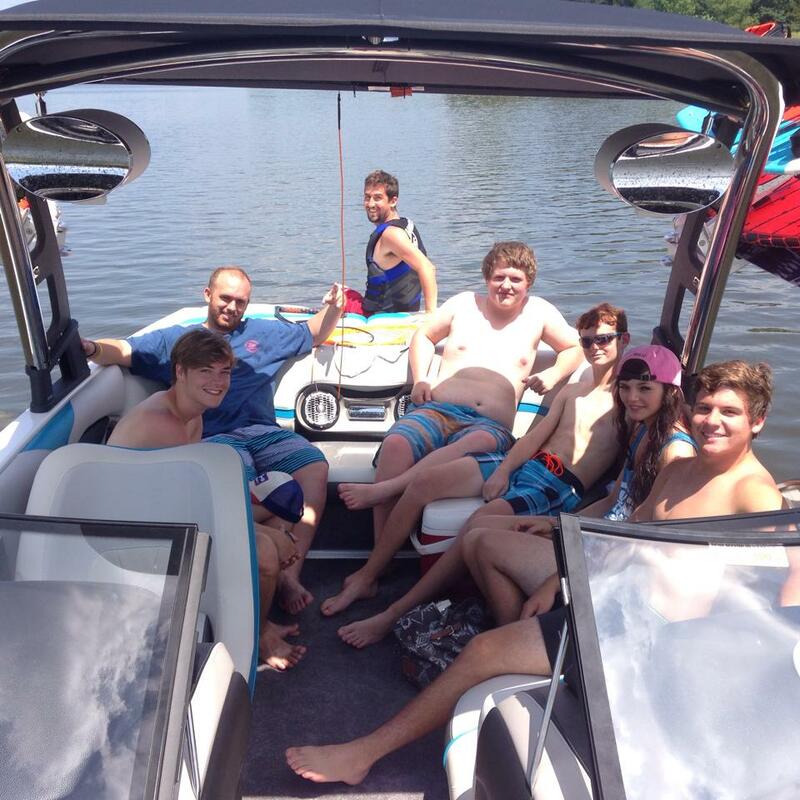 There will always be a time for people to have fun on the water, enjoying the gorgeous lakes in our area and working together as a team learning a new sport! For more information feel free to call us at (901)744-4444 or email enrique.martinez@memphisboatcenter.com to schedule your company for a retreat out on the lake!